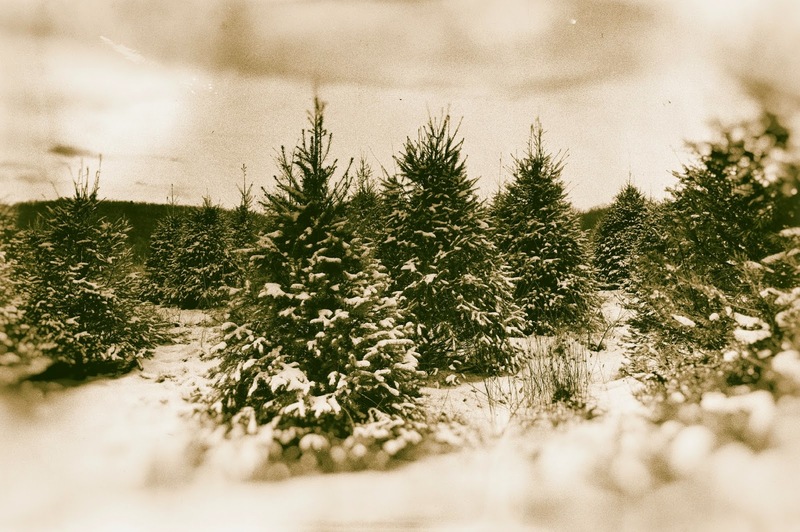 One of the most magical parts of the season is choosing your own Christmas tree and cutting it down to bring home. It’s a great all-ages outing and a time-honored tradition for many families across the country that brings memories that will last even longer than that classic fresh pine scent. If this is your first time cutting your own Christmas tree, you might be wondering what the easiest and fastest way to cut down a tree is. Well, we’re here to help with our top five tips for cutting your own Christmas tree. 1. Leave the ax at home. Contrary to the popular image of a dad chopping down a tree with an ax, axes don’t actually work very well for this purpose. Axes cause you to end up with a very uneven and messy tree base. While a handsaw is an option, chainsaws are the only way to go for big trees. Make sure you’ve brought your chainsaw and all of the accessories and fuel you might need. 2. Dress warmly. It’s December, so you probably realize it’s going to be cold, but don’t underestimate the importance of dressing as warmly as possible and ensuring your kids are bundled up as well. You don’t want to have to settle on an inferior tree just because you and the kids are too cold to continue on. Make sure you and the kids have warm coats, nice gloves and appropriate footwear for the adventure. 3. Find out if the farm offers supplies. Once you’ve cut down your tree, you’ll need to get it home, so find out ahead of time if the farm offers twine and tarps to help you attach it to the roof of your car. If they don’t, be sure to bring your own, and plenty of it. 4. Bring a bed sheet. Bed sheets can help collect the pine needles and ensure your tree doesn’t dry out as you transport it home. Even if the farm supplies tarps for wrapping your tree, we recommend bringing a bed sheet anyway to keep your tree protected. 5. Go for the taller tree. It’s always possible to make your tree a little shorter if it ends up being too big for your room, but it’s pretty difficult to make a tree any taller. You don’t want to get the tree home and realize it looks weak in the corner, so start with a bigger tree and adjust to what works for your home. 6. Look for a tree with a long tip at the top. Long tips are necessary for a lot of tree toppers, and you can always trim the tip if it ends up being too long. As with most Christmas trees, it’s always easier to start bigger and trim as needed. 7. Cut the tree as low to the ground as possible. Giving yourself as much wiggle room for trimming the trunk as possible is a great idea. Cut as low to the ground as your chainsaw skills allow and you’ll be less likely to worry about how the trunk fits into the tree base later. Have you already cut your tree this season? Do you have any tips for readers who haven’t yet? Let us know in the comments below!